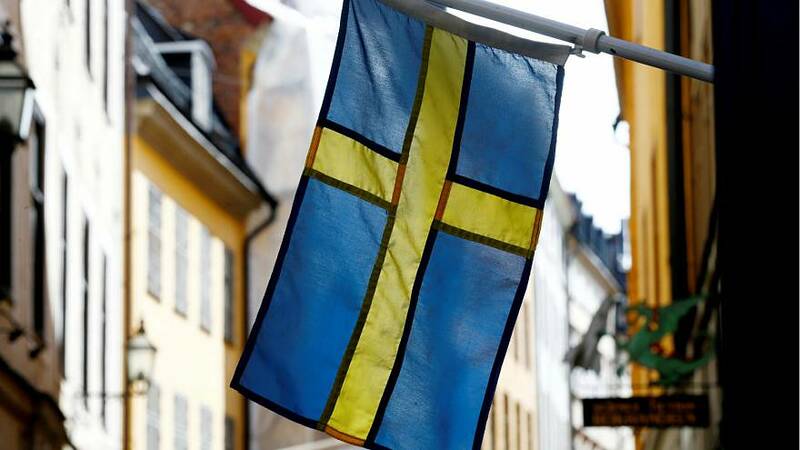 An explosion hit the Swedish capital of Stockholm in the early hours of Wednesday morning, injuring several people. Police have launched an investigation into the incident, which occurred in an industrial area of western Stockholm. It is not currently clear what caused the explosion. "We hope the technicians on the investigations will be able to find the cause in the next few days", Stockholm police told Euronews. Windows at an adjacent building and nearby hotel were shattered in the blast, while a number of cars were also damaged, according to a police statement. At least five people were injured, including two who were treated in hospital with mild injuries. "Most of them are in shock", the police told Euronews, "but their injuries are minor. They cut their hands with the glass." "No person has been detained," police added. On Wednesday afternoon, the police confirmed to Euronews they had not yet found a suspect.